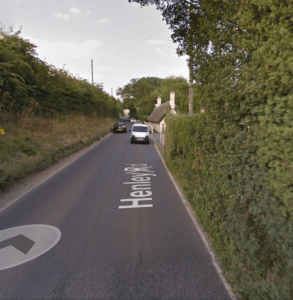 We have heard today from Oxfordshire highways manager David Bullock of a serious deterioration of the A4155 Henley Road between the house called ‘Botany Bay’ and the Playhatch roundabout. The road surface is moving and an embankment failure is possible. In order to relieve the pressure on the road, one-way working with traffic lights has been introduced, with manual control at peak times. Unfortunately, this arrangement is likely to continue whilst a permanent repair is being planned and carried out. The shifting of the road will continue to be monitored in the meanwhile and OCC are working as rapidly as they can to rectify the problem. 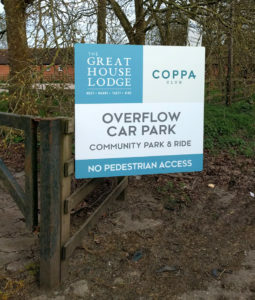 The parish council has received a number of complaints about a newly installed car park for the Great House at Frizer’s Farm. A planning application for one year’s use has now been submitted and will shortly be visible on the SODC website. This scheme follows the Great House withdrawing from a plan to build a car park on the Mill island, adjacent to the backwater bridge opposite the Furleigh river bank. The withdrawal was in response to considerable objections being raised at the last meeting of the parish council. A shuttle mini-bus will run to the hotel, dubbed a ‘community park & ride’. 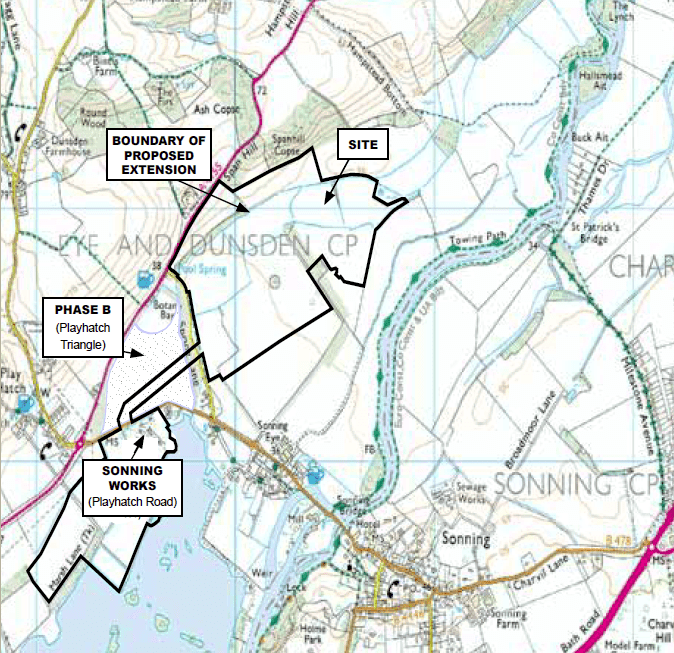 Once a planning application is received, the parish council will make its views known to SODC, the planning authority. The Great House is working urgently to find an alternative location on the Sonning side of the river. The planning officer reports that this contentious application is not likely to go to committee until the end of April or later. Work is being done to deal with Oxfordshire objections about the lack of school places and the results of an archaeological survey which revealed Roman and prehistoric remains. The Parish Council opposes the scheme and is hoping for a good turn-out by the public at the committee meeting. Comments are still being received by SODC. 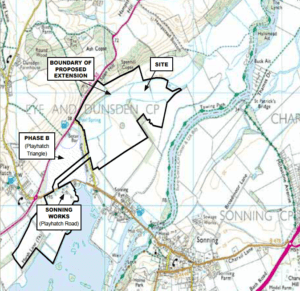 Soil stripping and the building of a conveyor across Spring Lane starts in April, with gravel extraction beginning towards Shiplake around six months later later. Tarmac are expected to announce a local event later in the year at which they will explain the work. The parish council and Sonning Eye Action Group will monitor the work closely. The consent notice for the work is here. 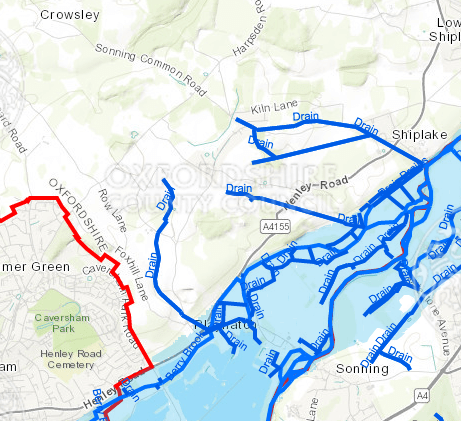 Oxfordshire County Council have launched a website designed to help people identify their flood risk and to respond to the threat of flooding if it should occur. Of particular interest to Sonning Eye and parts of Playhatch, it includes a searchable flood map and advice about preparing a community flood risk and mitigation report. 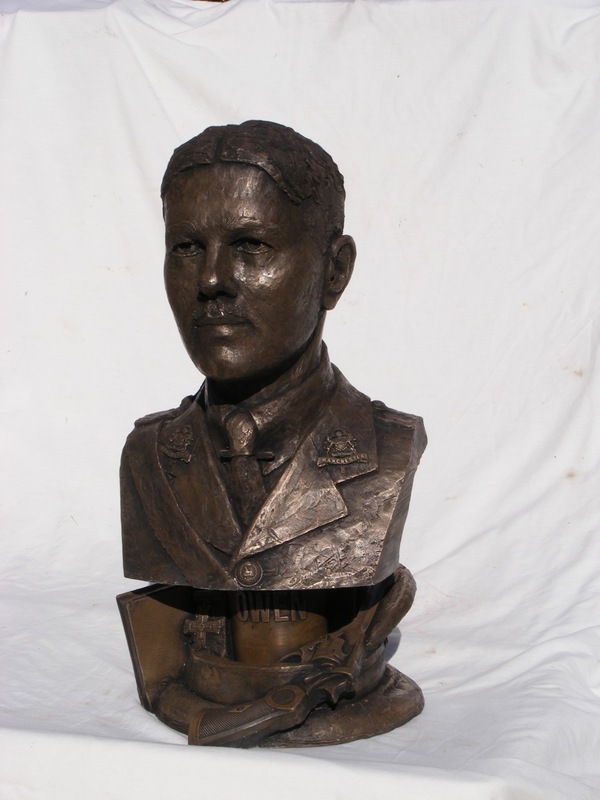 The Wilfred Owen Association has generously offered to give Dunsden a sculpture by Anthony Padgett of the famous WW1 poet Wilfred Owen who lived here 1911-13. The Committee of the Wilfred Owen Association favours a position where it can always be seen. 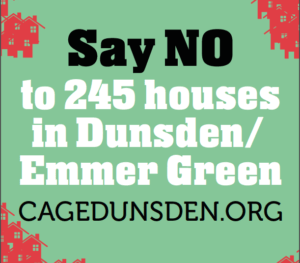 The church, parish council and village hall committee favour an indoor position because the green is already cluttered and because of the risk of crime. The result of this poll will be considered when the Wilfred Owen Association makes a final decision later in the year. Please vote online now and share your view!